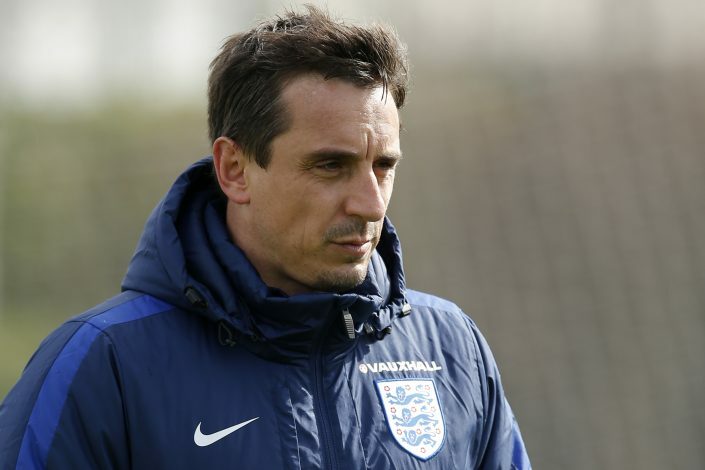 Manchester United legend Gary Neville is back at trolling Liverpool again, this time with a post on Instagram. “When I was younger there was no doubt about it. I was a United fan, they [Liverpool] were winning everything and it was a horrible time for my club, to be honest, through the 70s and 80s. Today is the day when Gary Neville made the first of his 602 appearances for Manchester United back in 1992. Neville will be at Chelsea’s home Stamford Bridge today as a part of the match day program.